If you use advanced tracking features in TSheets you can enter these non-time related metrics within Karbon too. 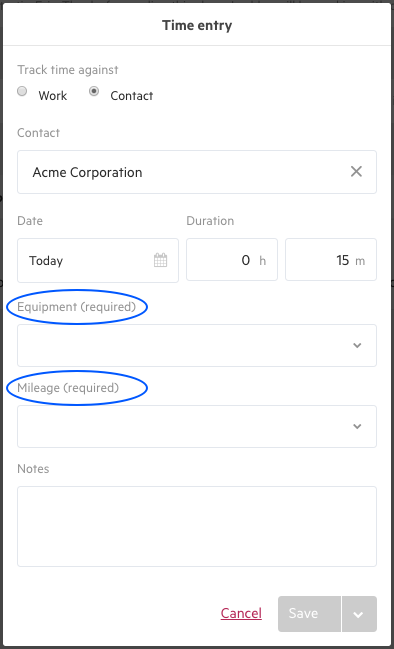 Need to setup Advanced Tracking in TSheets? To install in TSheets, go to SET UP > Add-ons OR Feature Add-ons > Manage Add-ons. Under Get More, find Advanced Tracking and click Install.